The Bill & Dottie Burns Scholar: Tyler is the son of Mike and Susan Hendricks from Greensboro. Mike works for NewBridge Bank in Greensboro. Tyler will attend UCLA to obtain his undergraduate degree in applied mathematics. 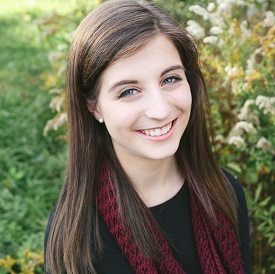 The HomeTrust Bank Scholar: Sara is the daughter of Pete and Beth Pequeno residing in Mount Airy. Pete works for Surrey Bank & Trust in Mount Airy. Sara will attend UNC-Chapel Hill and pursue a business administration degree. 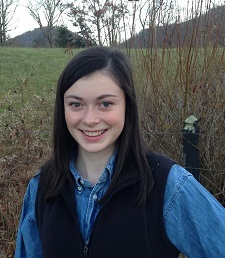 The Whiting/Twiford Scholar: Grayson is the daughter of Ross and Martha Sloan of Fairview. Ross works or TD Bank in Asheville. 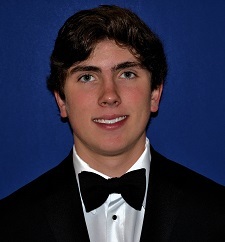 Grayson will attend Furman University to study art history.